I read this article and found it very interesting, thought it might be something for you. The article is called 6 Road Trips that Should be on Everyone’s Bucket List and is located at https://www.ebookers.com/travel-blog/adventure/6-incredible-road-trips-everyones-bucket-list/. One of the most enchanting elements of a road trip is traveling light. With only what can fit in a vehicle, we learn what we can live without and to appreciate momentary pleasures. Road trips are also perfect for practicing autonomy. It’s refreshing to set the “rules” and schedule, to move without expectation. 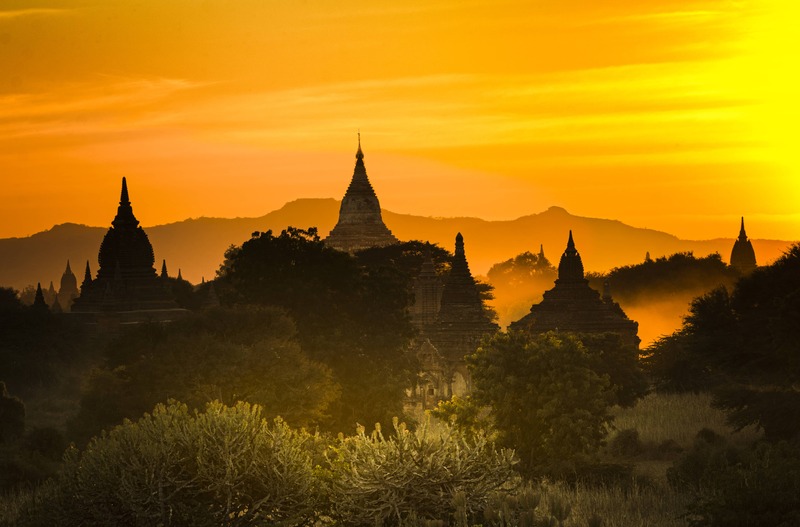 Stunning locations around the world only heighten the sensation of being most alive. Once on the road, car windows rolled down, the breeze in your hair, try blasting new music from the radio. Eat what you like, when you like. Pull over on a whim to absorb a star-filled sky or grazing animals in the distance. Remember the gentle push that launched your first bicycle ride? This destination guide serves the same purpose, but now you’re flying, into a new world. If wilderness calls, head for Garden Route National Park on South Africa‘s southern coast. Established in 2009, the park covers more than 1,200 square kilometers of land. Within the park, cruise along its rocky Indian Ocean coastline and pause for cliff views from as high as 180 meters. The park’s range of flora and fauna reflects its variation between mountain forests and sub-tidal zones. From the animal kingdom, you might see cape clawless otters, with rare and endangered birds flying overhead. 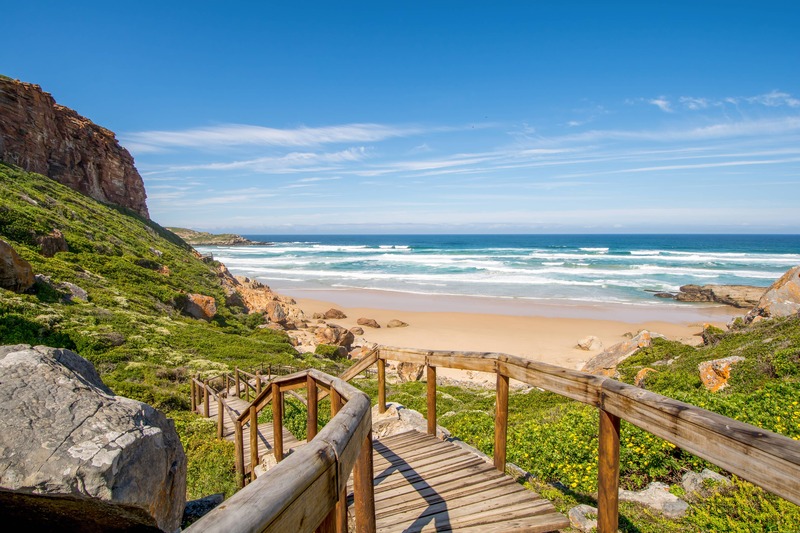 Nearby stops to explore: Cape Town, Plettenberg Bay, Port Elizabeth, Knysna Elephant Park. Those seeking the legend of adventure are drawn to Argentina‘s mostly unpaved Ruta 40 (National Route 40, or RN40). One of the longest—and most storied—routes in the world, it begins at the Bolivian border and runs south more than 5,000 kilometers. Crossing major rivers and more than 20 national parks, it runs parallel to the Andes Mountains and through the north Patagonian lake region. In 1977, travel writer Bruce Chatwin described Patagonia as having “an effect on the imagination something like the Moon.” You’ll feel far from civilization, so bring plenty of warm layers. 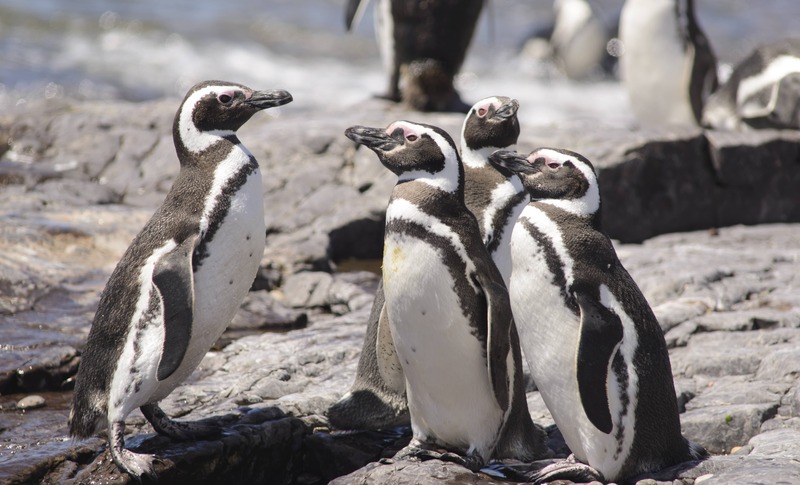 Get out and stretch your legs at these stops: Cabo Virgenes, Estancia Lagos Del Furioso, San Carlos de Bariloche, Reserva Provincial La Payunia, Laguna Diamante, Cuesta De Miranda, Belén, and Salinas Grandes. 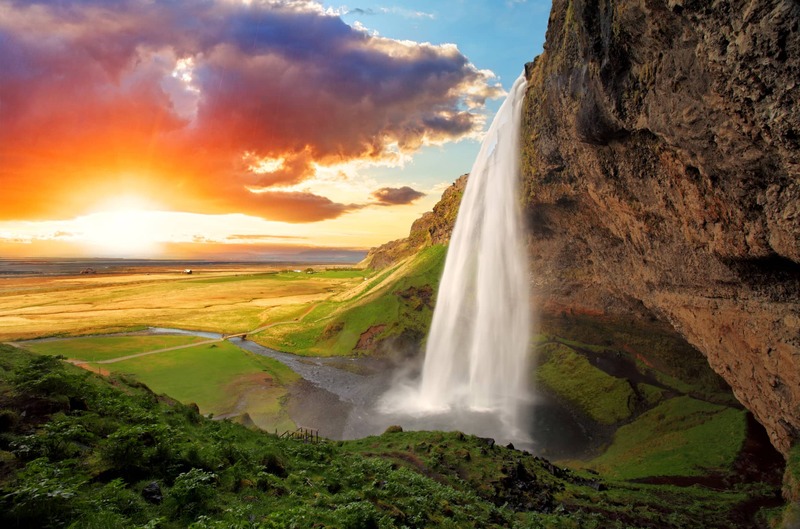 Volcanoes, glaciers, waterfalls, ponies, marine life: These otherwordly possibilities await along Iceland’s Route 1 (also known as Hringvegur, or “Ring Road”). Forming a circle around the Arctic island, the 1,400-kilometer roadway is popular among Iceland’s many tourists, including bicyclists. Traveling by car, beware of gravel roads, especially in the highlands. 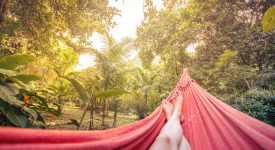 Given the country’s tourist boom in recent years, avoid peak summer crowds (June-August) and discover a road less traveled. The island, at 103,000 square kilometers, is larger many people expect (bigger than Portugal and a bit smaller than Cuba). 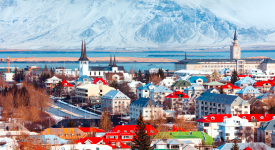 But with enough time, you can also experience these Icelandic gems: Reykjavík, Selfoss, Höfn Egilsstaðir, Akureyri, Blönduós, and Borgarnes. For some, imagining romantic postcard visions come to life is enough. For the rest of us who must experience it ourselves, southwestern Italy’s Amalfi Coast is the place to explore—ideally, by convertible. With its lush vegetation, golden sunlight, and views of the shimmering turquoise Mediterranean Sea, the region has long drawn artists and writers. The American novelist Gore Vidal lived cliff-side in the charming town of Ravello, where visitors to his villa spent most of their time sipping espresso and cocktails, when not taking leisurely naps in the salt air. 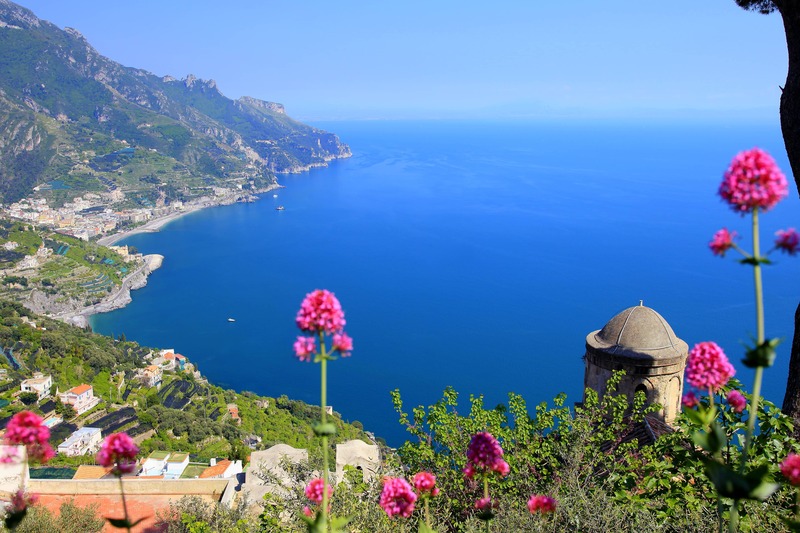 French author and Nobel Prize winner Andrè Gide once said, “Ravello is closer to the sky than to the seashore.” Witness that union firsthand, then experience the ancient magic of Castellammare di Stabia, Sorrento, Positano, Salerno, and the town of Amalfi itself. Craving the calm also beloved by protected wildlife? Head to Canada’s Icefields Parkway, stretching north-south through the Canadian Rocky Mountain Parks World Heritage Site for more than 200 kilometers. Traveling by car, you’ll pass clear mountain lakes against a glacial landscape marked by sweeping valleys. Where the parkway meets the east-west Trans-Canada Highway, take in Lake Louise, a resort and recreation hub within Banff National Park. 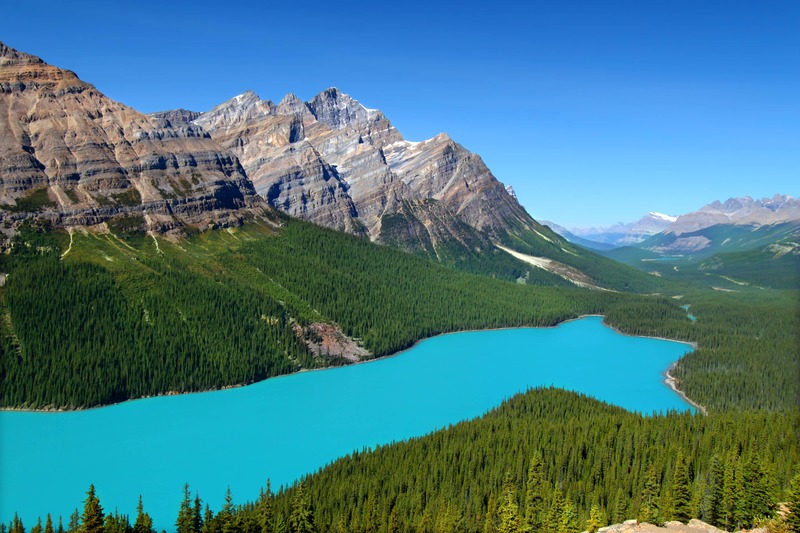 Whether you hike, mountain climb, or ski, the fresh air filling your lungs will energize you for the next leg of your journey, which may include the western Alberta town of Jasper or world-class fishing in the Saskatchewan River. 1 Long Beach – Santa Monica – Malibu- Santa Barbara’s wine country – Santa Cruz – Big Sur – San Francisco and the Point Reyes National Seashore. 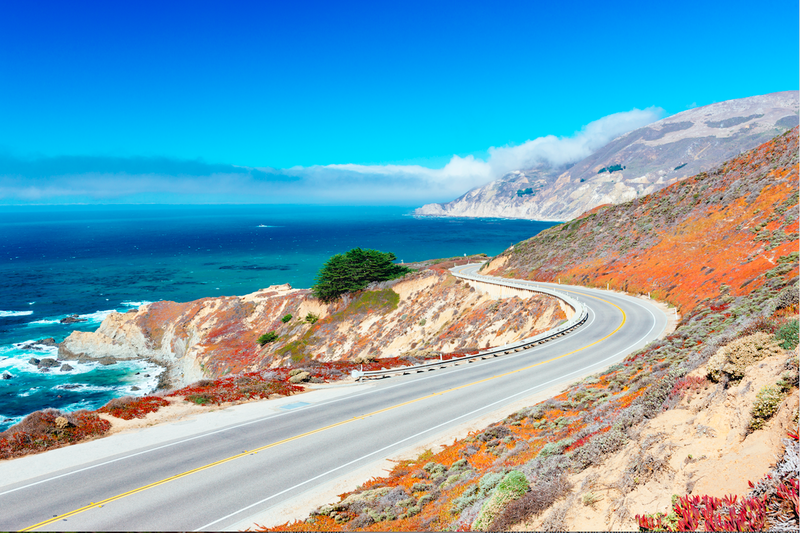 To experience the most classic of American road trips, begin at California’s northern border with Oregon and head south on Route 1, also known as the Pacific Coast Highway, or PCH. By the time you reach its end—crossing San Francisco’s Golden Gate Bridge, stopping to experience wine country, the natural hot springs of Big Sur, the glitter of Los Angeles, and the surf culture of San Diego—you’ll have covered 1,000 kilometers and taken about that many moody seaside photos. Other enchanting destinations along the way: Point Reyes National Seashore in Northern California’s Marin County, Santa Barbara, Santa Cruz, Santa Monica, and—of course—Malibu.